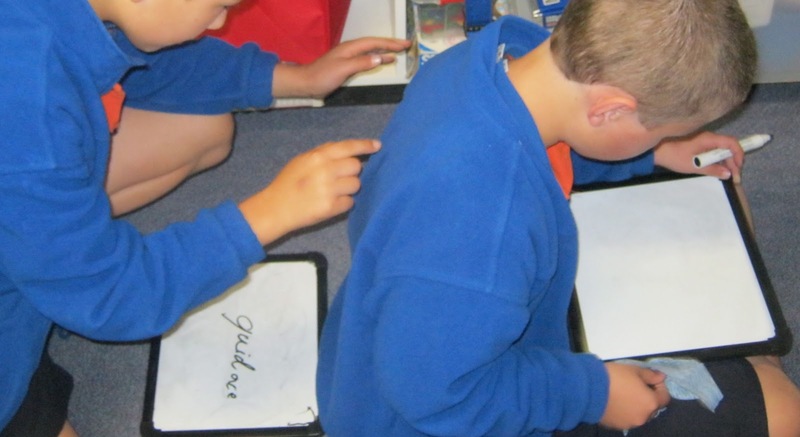 First week back at school for Term 4 and what a busy week it was! 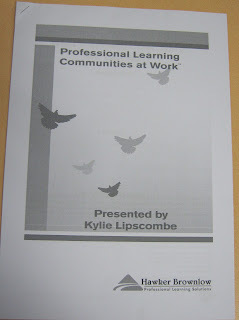 One of my programs was after having writers block all holidays, I kept coming up with great ideas for booklets all week! Now I don't have time to make them all! 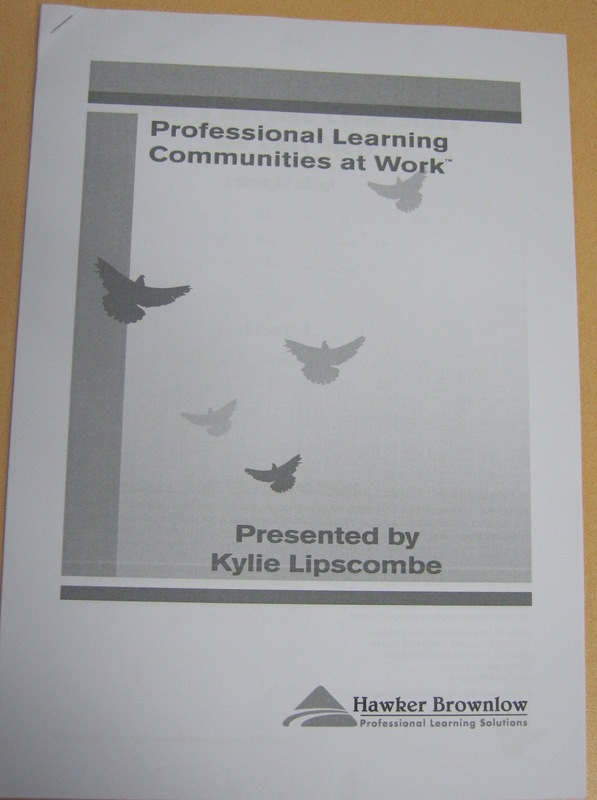 We had an all day PLC Training Day - I was tired by the end of the first day! Doesn't this look fabulous? We used three pieces of paper, folding them at intervals to create a fraction book. 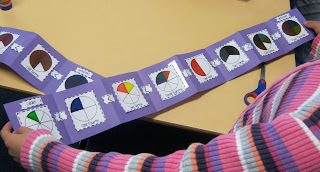 The idea came from this booklet from TPT by Chrissy Beltran. 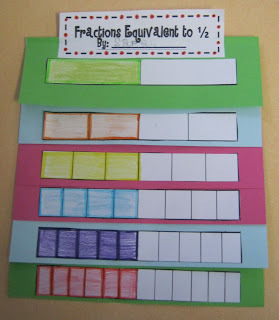 Some fabulous ideas in this fractions book! 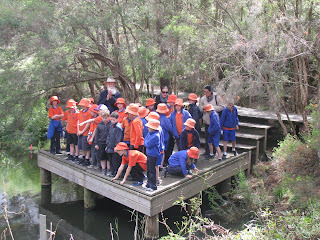 We went on an excursion (field trip) to the Royal Botanic Gardens in Melbourne. 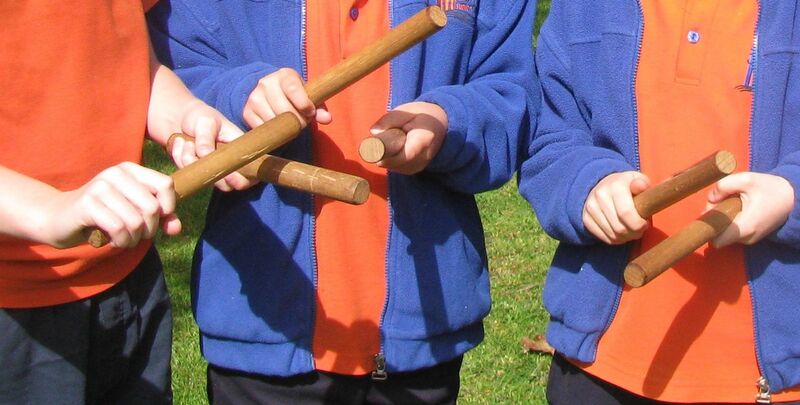 We went on an Aboriginal Resource Trial that began with a Welcoming Ceremony - give the kids two sticks and you know they are going to hit them! 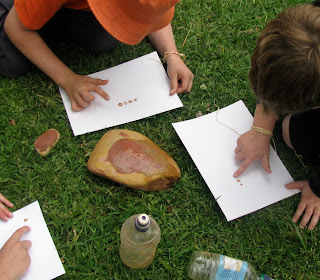 Ochre Painting. 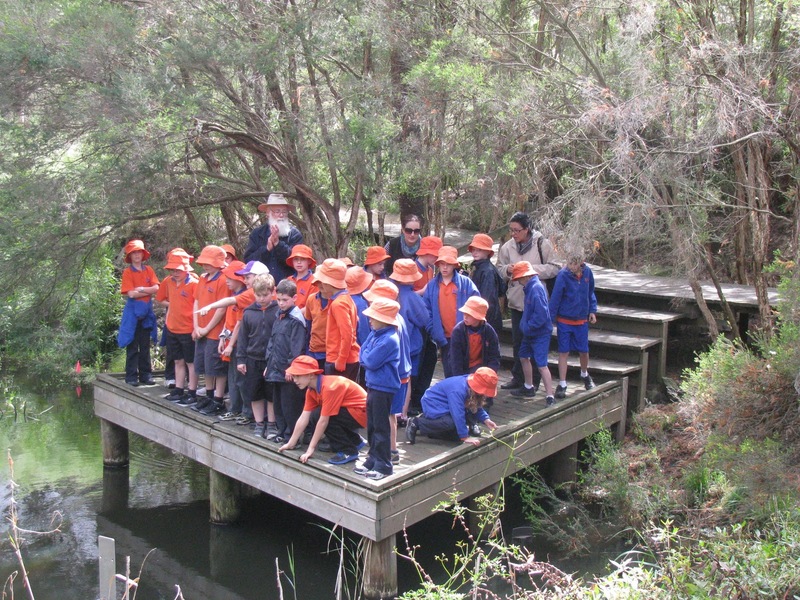 Do I regret organising an excursion in the first week back - certainly, but we didn't have much choice! By Thursday we were exhausted! We figured out we hadn't done much spelling at all this week - so we had a fun 15 minutes doing some fun spelling activities. 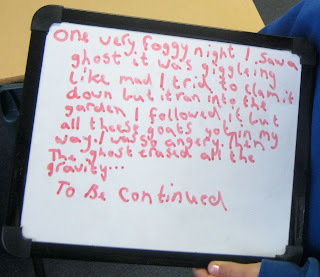 I loved this story a girl wrote (even though it has spelling mistakes, she spelt all her spelling words write) and the boys were so cute writing on each others backs and then guessing the word. 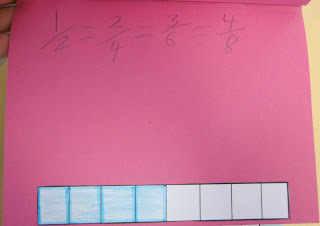 Another great idea from Chrissy Beltran's fractions book! We put the fractions in order from greatest to least - we need a little more practice at greater than and less than! P.S. Thanks to everyone who entered my giveaway and also headed over to Teachable Moments to enter the Aussie Giveaway! Oh my goodness, you definitely need a weekend to recover from that busy week! Except at the end of the weekend, you also need another one!!!! Looks like a BUSY week! Well done for getting through an excursion, first week back!! 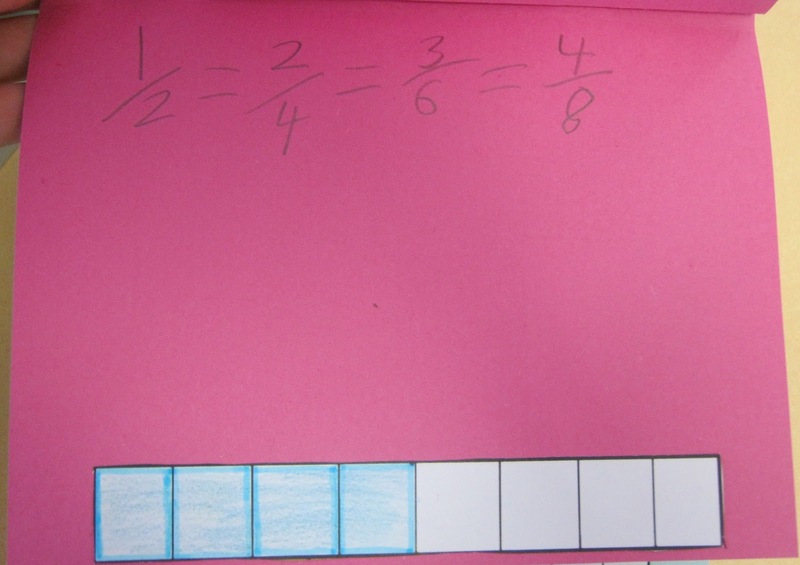 Love all of your fraction work! Foldables and whiteboards...love them both :D Happy second week back to you Alison. Thanks Tina. Same to you! 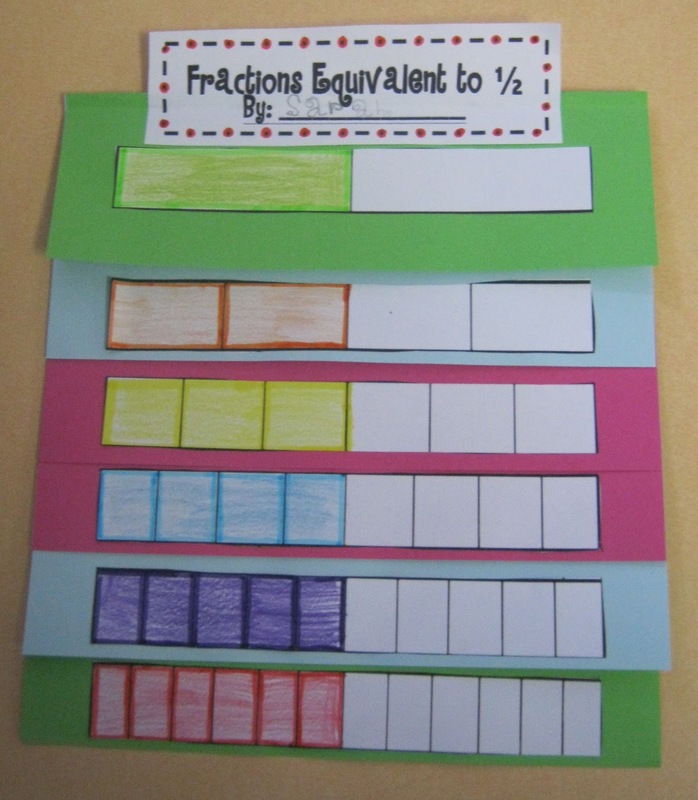 The fraction booklet was fantastic - even though I make plenty of stuff - I love buying other teachers stuff too! All set for another BUSY week now! 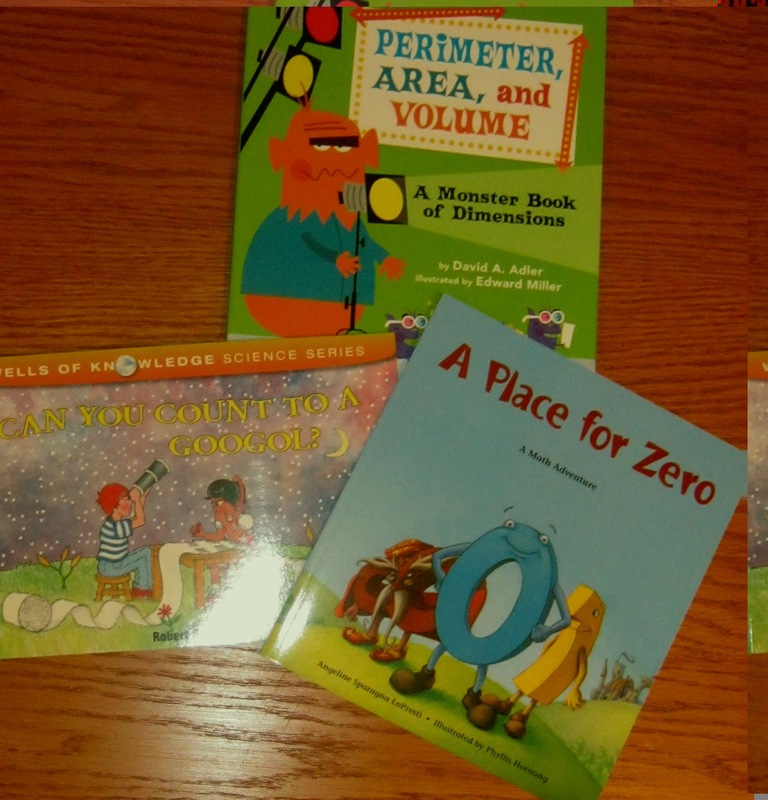 I love the fraction book! Thanks for sharing the idea. Come over and check out my giveaway- it ends tomorrow! I just came upon this post! Thanks so much for linking back to my shop!